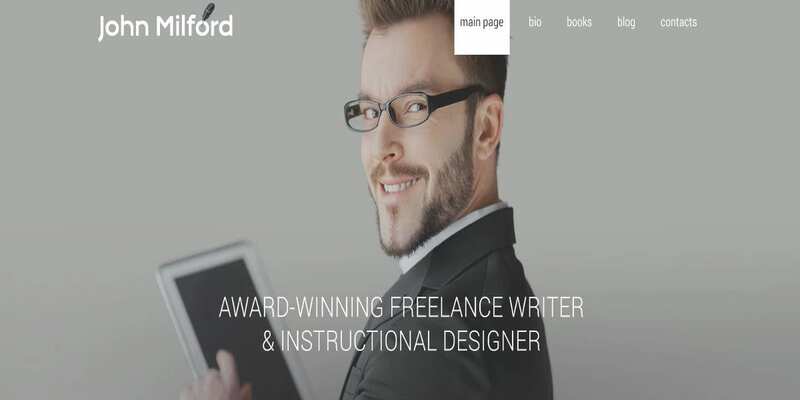 Designing websites using Personal Portfolio WordPress Themes enables you to save a lot of time. This is because the themes require simple editing and customization before they are ready for use. Luckily, they are professionally designed and easy to use. However, you require suitable technologies including HTML, Bootstrap, and WooCommerce to use them. 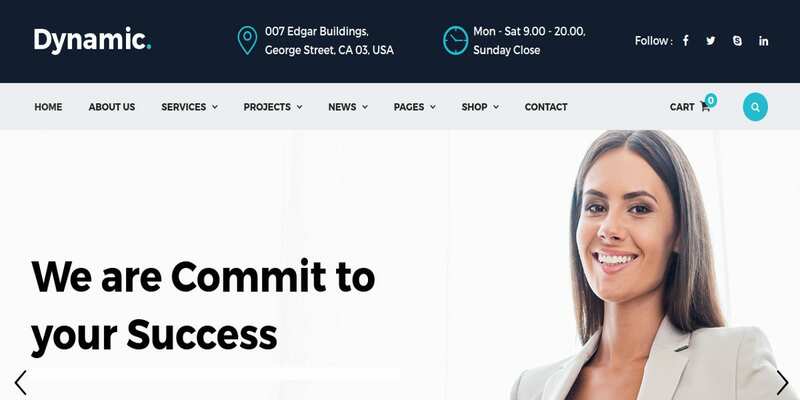 They feature classic and modern elements in perfect conditions such as shortcodes, mega menus, page builders, different designs, editors, and customizers. 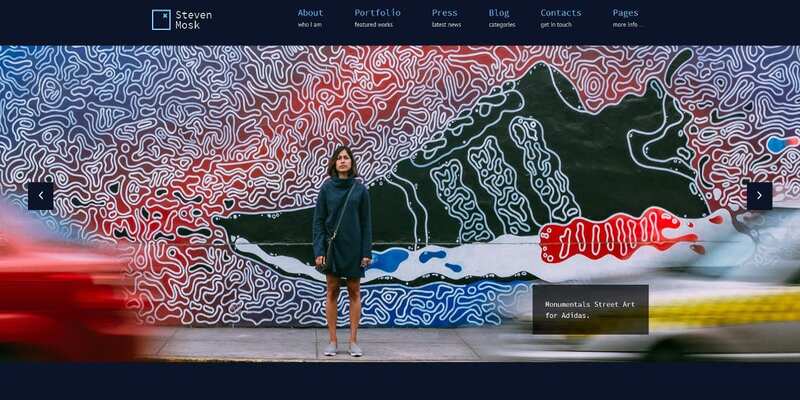 The Modern Artist Portfolio WordPress Theme contains live demo and free support. It features animation, documentation, parallax effects, accordion, carousel, sliders, galleries, SEO friendliness, menus, fonts, and tags. The Creative Professionals Personal WordPress Themes aids in the creation of single and multipage websites. It features compatibility with different browsers, WPML, and WooCommerce. It contains plugins, Free Fonts, & SEO practices. 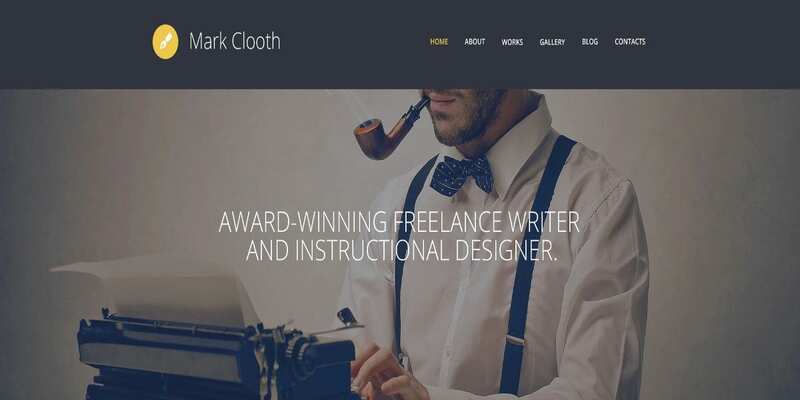 Use the creatively designed Personal Blog Template to make your Freelancer or Designer website. It features shortcodes, blog styles, clean design, post formats, sidebars, widgets, gallery box, Google Fonts, and responsiveness. 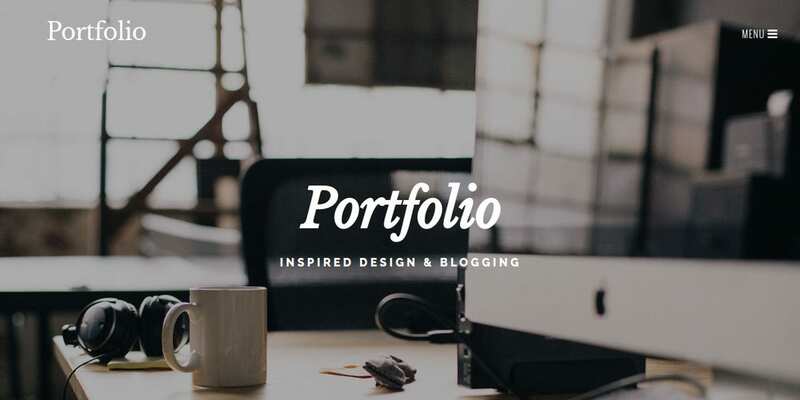 The Multipurpose Portfolio WordPress Themes contains 160 sections, several demo pages, responsive layout, landing pages, parallax effects, visual composer, dark skin, diverse color options, plugin and it is easy to use. 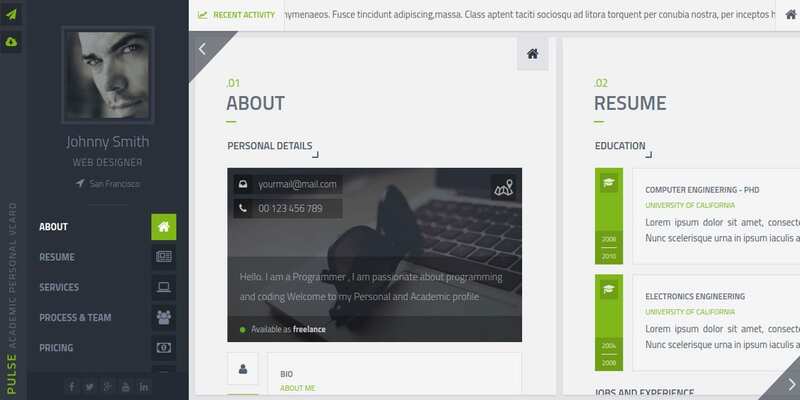 Freely download and utilize the Personal WordPress Theme for professionals. It features unlimited colors, clean layout, responsive frameworks, cross browser support, SEO consciousness, free updates, and XML sample file. Download and use the above-mentioned theme for Graphic Designer and Business Artist Portfolio as you desire. The responsive theme supports different languages and browsers. It contains widgets, unlimited colors, and social icons. 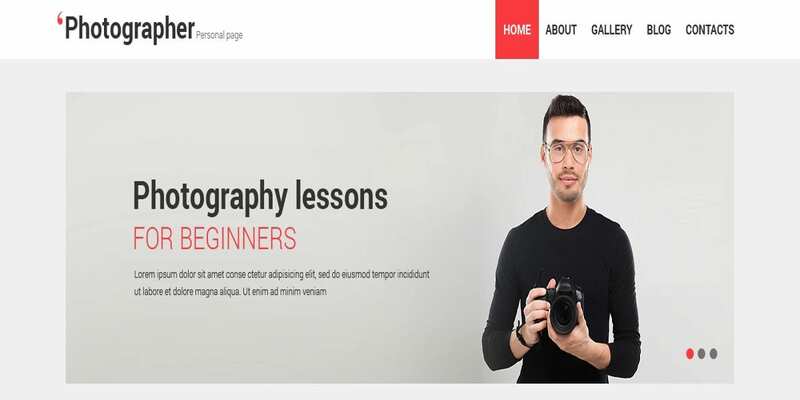 Use the Photographer WordPress Theme unlimitedly. It features responsiveness, homepage, about, gallery, blog and contact pages. 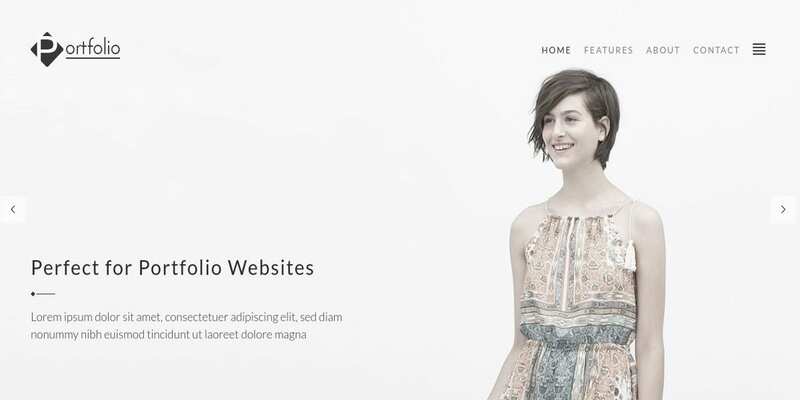 The SEO & user-friendly theme supports audiovisual media and several browsers. The Personal WordPress Themes for Fitness Gym and Fitness Centers has a flat and a clean layout. It is easy to install and customize. It contains documentation, full support, and handmade design. It is also responsive and retina ready. The Writer Personal Blog Template contains room for your bio, books, contacts, and blogs. It contains unlimited colors, sliders, testimonials, newsletter, news, events, sign up form, and a user friendly site. 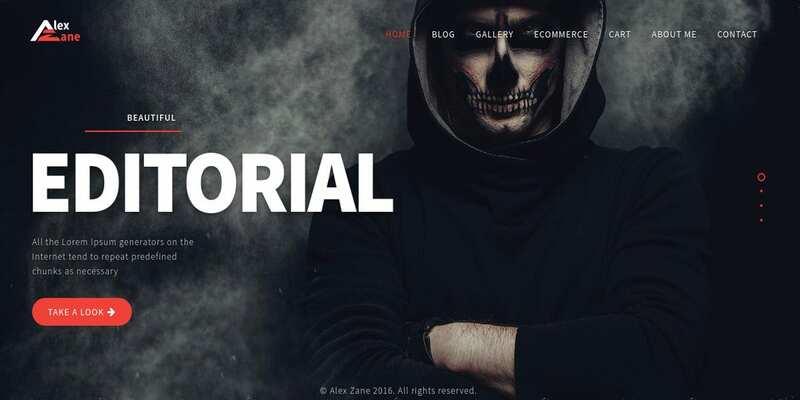 This Personal Website Theme has got uniqueness. It features customizable elements, cross-browser support, posts box, isotope layouts, contact form, demo content, pre-loaders, support, responsive framework, and animations. 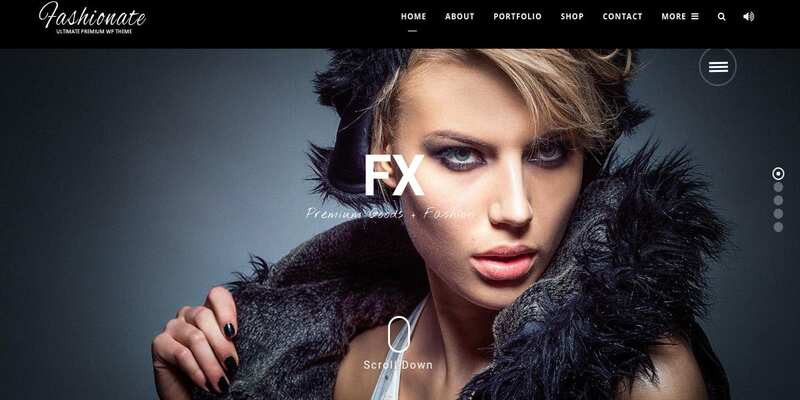 Use this Best Portfolio WordPress Theme in creating your Finance and Consulting Business website. It contains testimonials, blogs, and page for a personal profile. 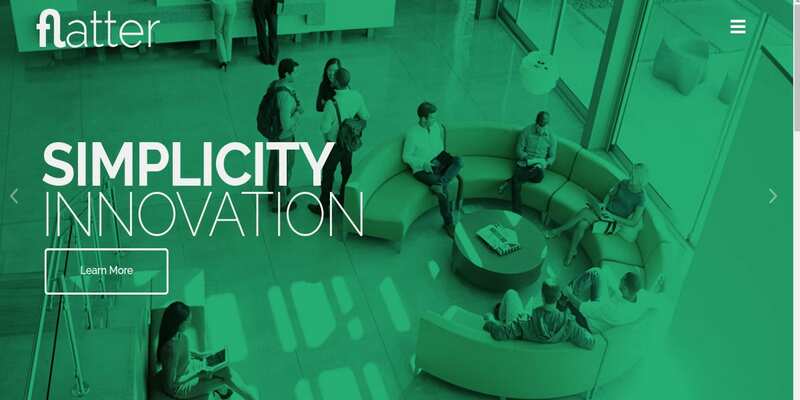 It features responsiveness, high resolution, and widget-readiness. 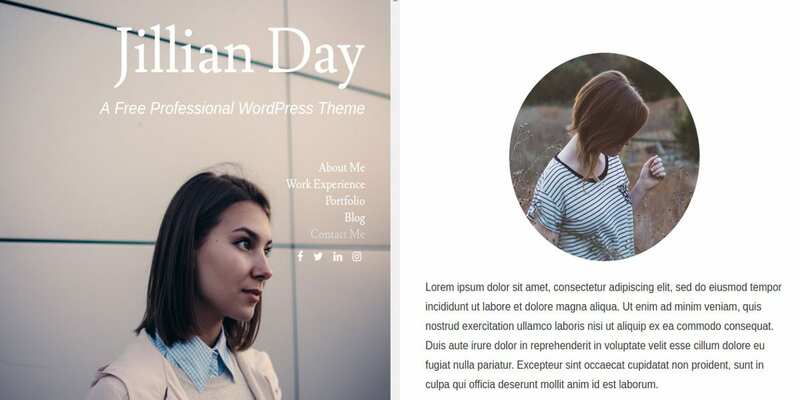 The Personal Blog Template for online freelancers features a responsive layout, WPML readiness, menu buttons, favicons, social icons, documentation, parallax, Audio & Video integration, newsletter subscription, & contact forms. The Life Coach is a Responsive WordPress Theme is easy to use and modify. It comes in 2 columns with contact form, accordion, isotope, sliders, carousel, responsive frame, SEO friendliness, and parallax and tool tips. 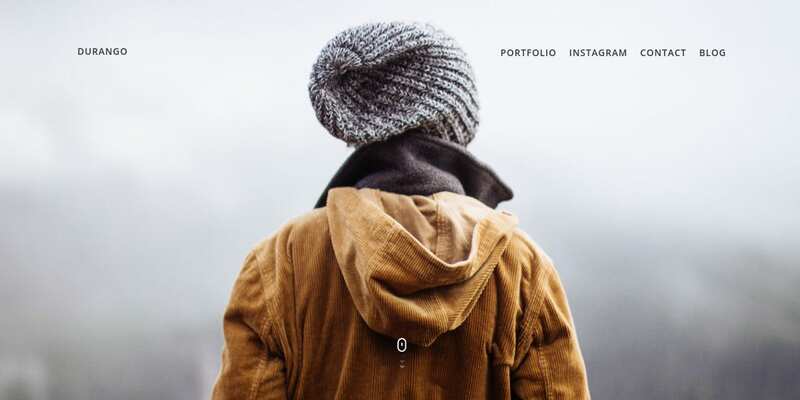 The Photography Portfolio WordPress Theme for all type projects features lifetime updates, customer support, translation, demo, slider, widgets, documentation, XML content, and unlimited colors. It is responsive and editable. 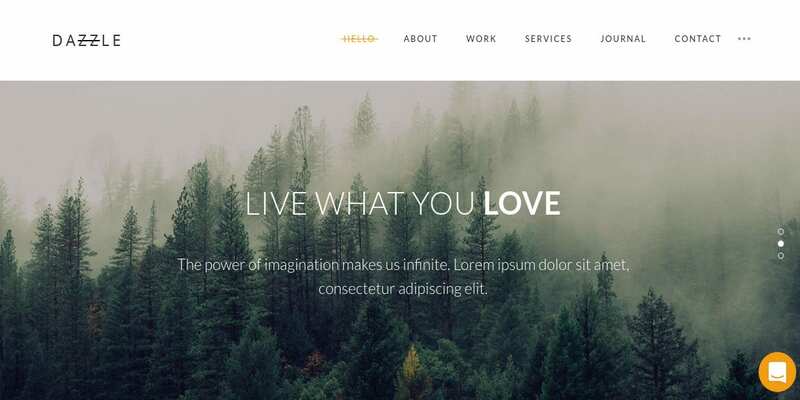 Use the Multi-Purpose Business WordPress Theme in designing your Personal Blog Templates. It is professionally designed for download with a demo, documentation, sample content, Fonts selector, unlimited colors, and updates. 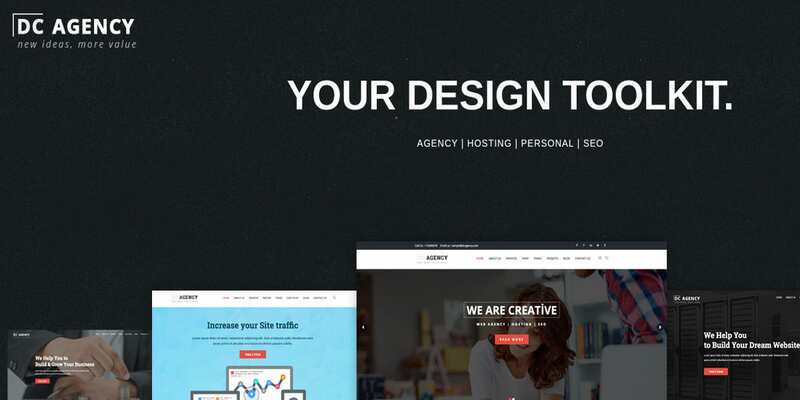 Finally, you should purpose to use the above-mentioned outstanding Personal WordPress Themes. They come in high resolution and modern layouts. 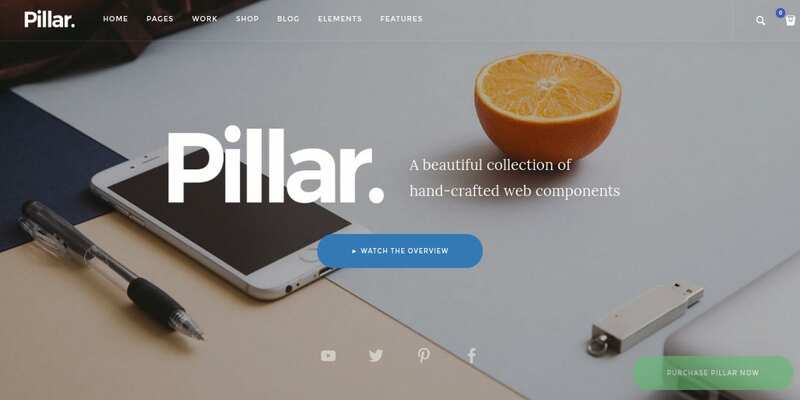 These awesome themes feature social icons, responsiveness, SEO and user-friendliness, constant support, and a wide variety of colors and designs. 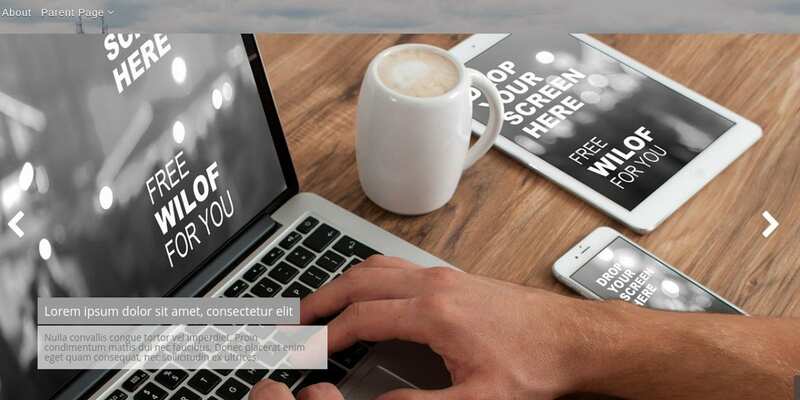 You should make a choice between free and premium themes based on your needs.